Debt.com » Credit Monitoring » Should I monitor my credit with one credit bureau or all three? Why it’s better to be thorough if you want to guarantee the best credit possible. You know that you need credit monitoring, but how much do you need? 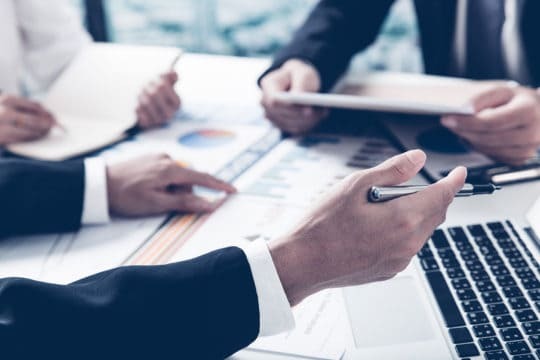 There are different levels of monitoring, and are you better off with an independent monitoring service or should you go through one of the credit bureaus? If so, which one? In truth, the credit and lending industries don’t favor one credit bureau over another. When a creditor or lender runs your credit, they actually pull a tri-merge credit profile, which means that they’re looking at your credit reports and credit scores from all three bureaus. So if your lenders are looking at all three, why would you settle for looking at just one? It just leaves too much open to chance. If you’re trying to maximize your credit score to get a loan, apply for a new credit card or even to negotiate with an existing creditor, you use credit monitoring to help you get where you need to be. The last thing you want when you do any of those things is to be surprised by finding your credit rating isn’t nearly as good as you thought. Unfortunately, this is what can happen if you’re only watching your credit profile through one bureau. As a result, it’s a much better option to go through an independent third party that can offer all three credit reports and all three credit scores. It leaves no room for surprises. Fact: The 3 bureaus created a VantageScore to bring scoring consistency, but continue to use proprietary versions, too. With all of this in mind, you essentially need to find the maximum level of service at the right price. It’s worth it to do some calculations beforehand. 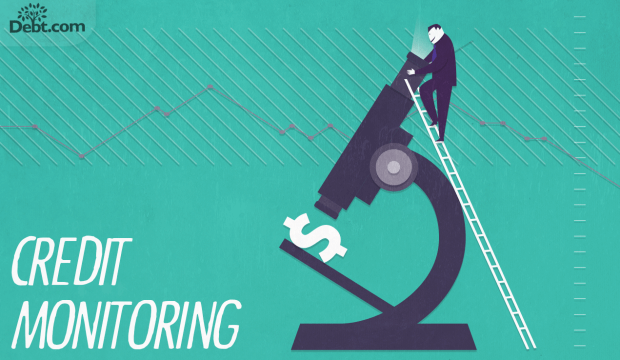 Look at your budget and determine how much you can afford to pay for monitoring. Keep in mind that most consumers only use a monitoring service for a short period of time – usually before a major loan or credit application. So if you have a specific need, review your budget to see what you can afford for the six months to a year that you want to monitor before you apply. Remember, a little added expense with monitoring ahead of time can save big on the back end once added interest charges start accruing on your debt.